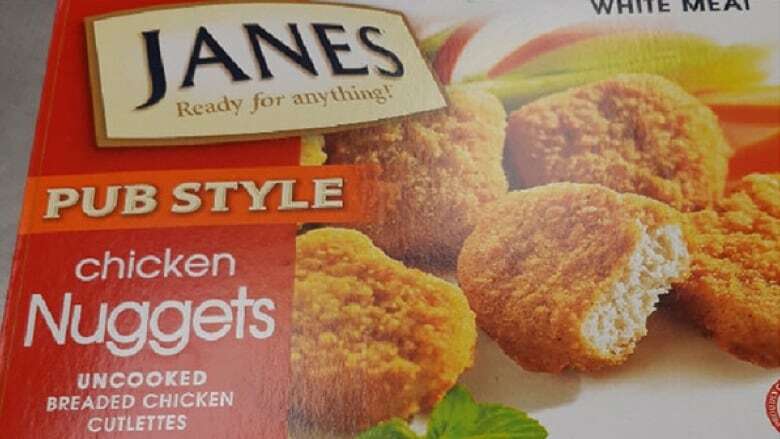 The Canadian Food Inspection Agency has announced the recall of Janes brand pub style chicken nuggets because they could be contaminated with salmonella. The recall affects uncooked 800g breaded chicken nuggets with a best before date of Dec. 15, 2019. This product is sold across the country by Sofina Foods Inc. This is part of a recurring recall of raw, frozen, breaded chicken products potentially contaminated with salmonella. CFIA is advising people check to see if they have the recalled products in their home. The products should be thrown out or returned to the store where they were purchased. If you think you became sick from consuming a recalled product seek medical attention.